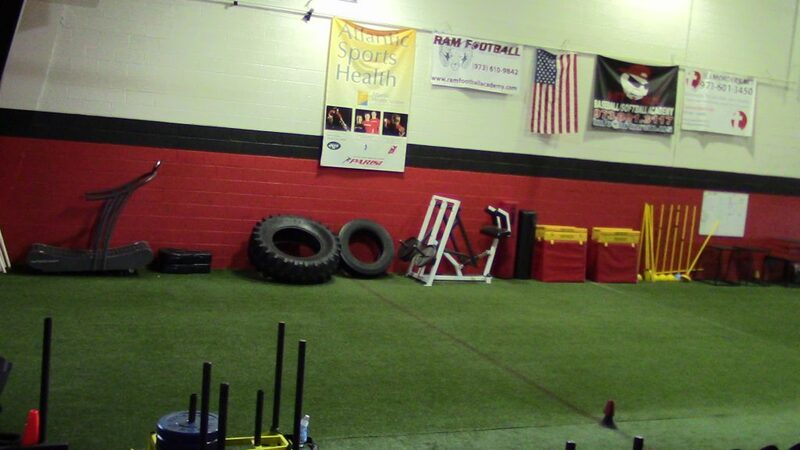 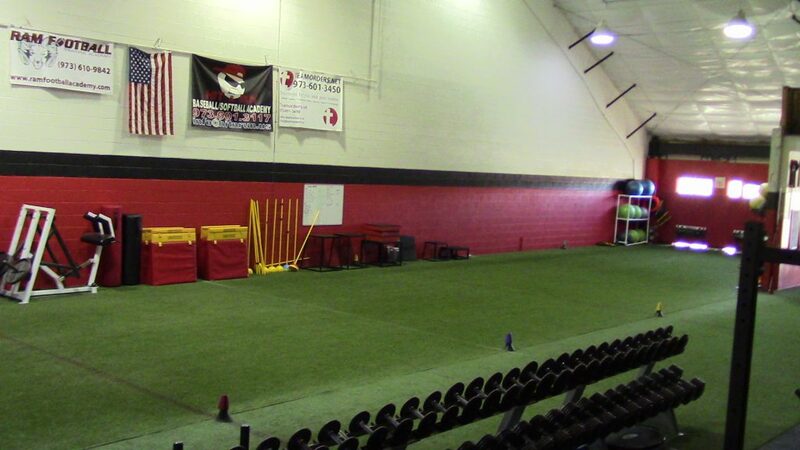 The Parisi Sparta facility in Sparta Township was designed with the athlete in mind. 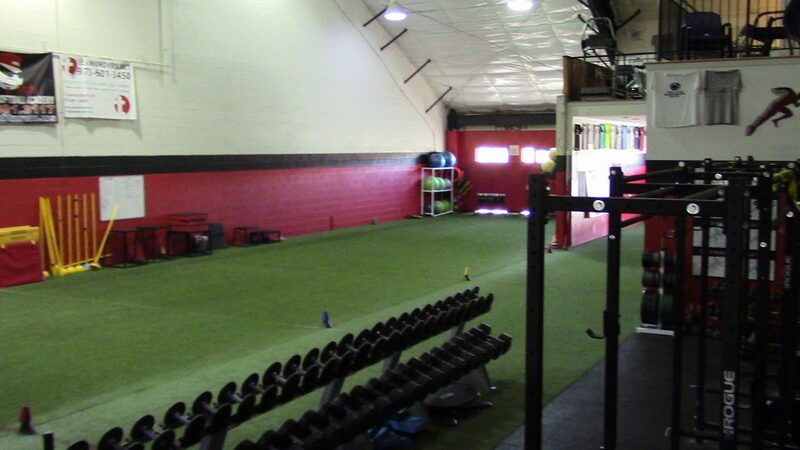 5,000 square feet devoted to performance enhancement. 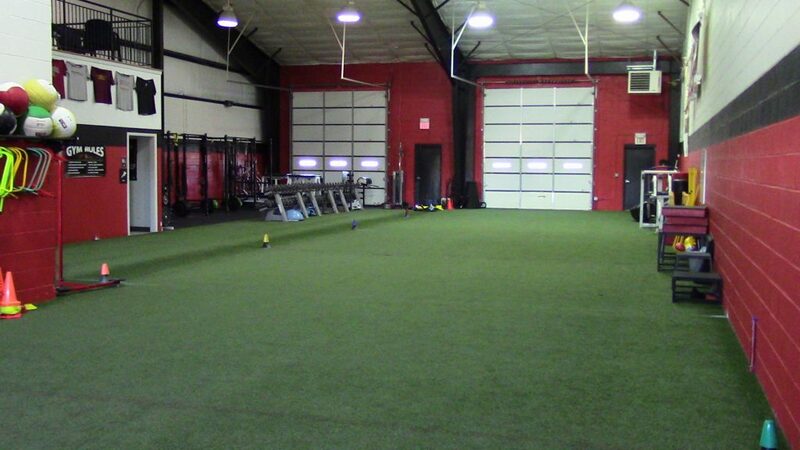 Regardless of what you are looking to achieve in terms of fitness or performance, this facility will help you succeed. 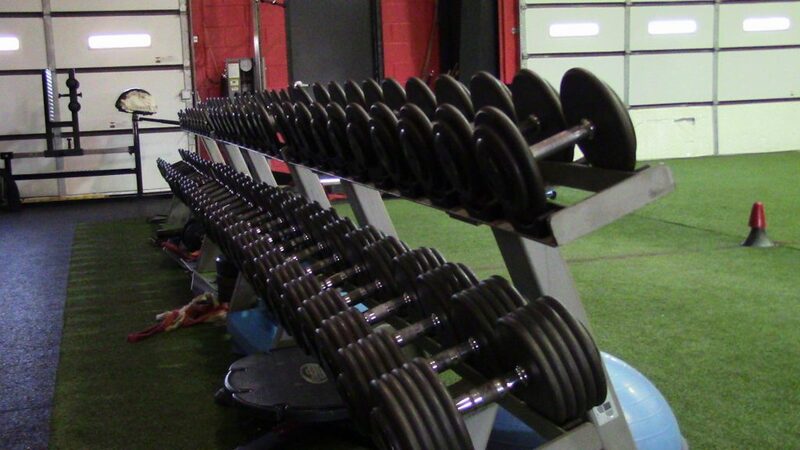 The weight room has everything that an athlete looking to get stronger could desire. 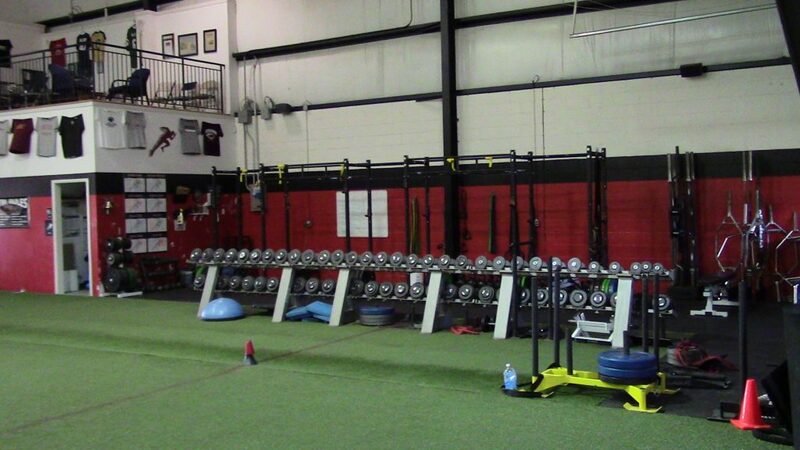 Full power racks, Olympic Lifting, barbells, dumbbells and more make up just part of the equipment list here at the facility. 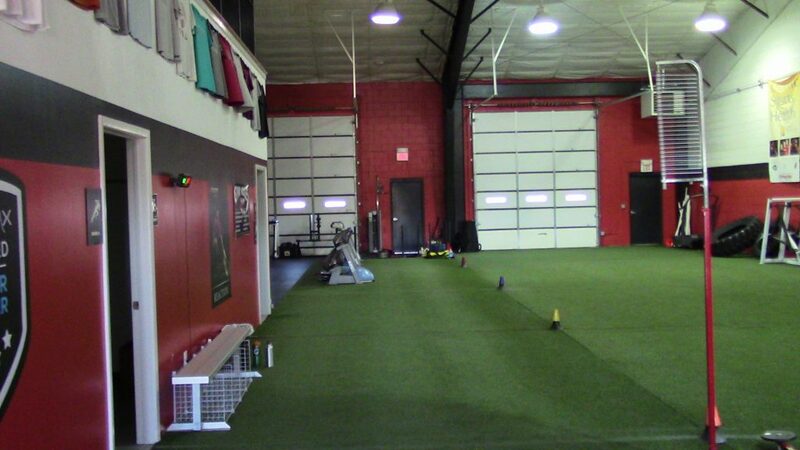 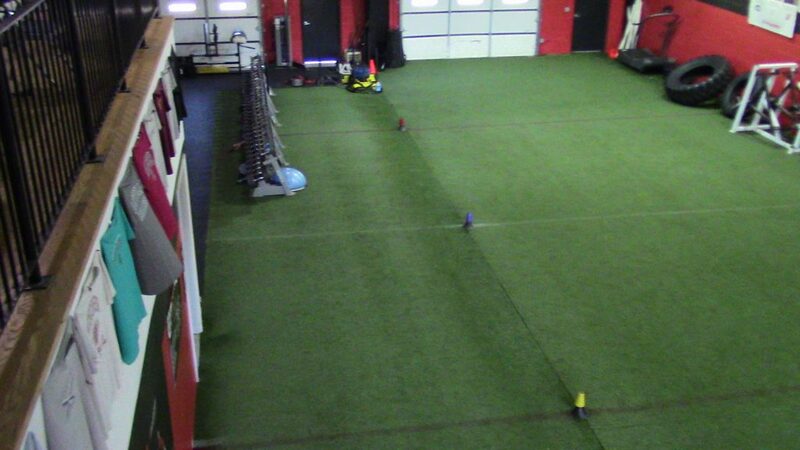 Our 30-yard sprint turf field is where we perform our change of direction and linear speed training sessions. 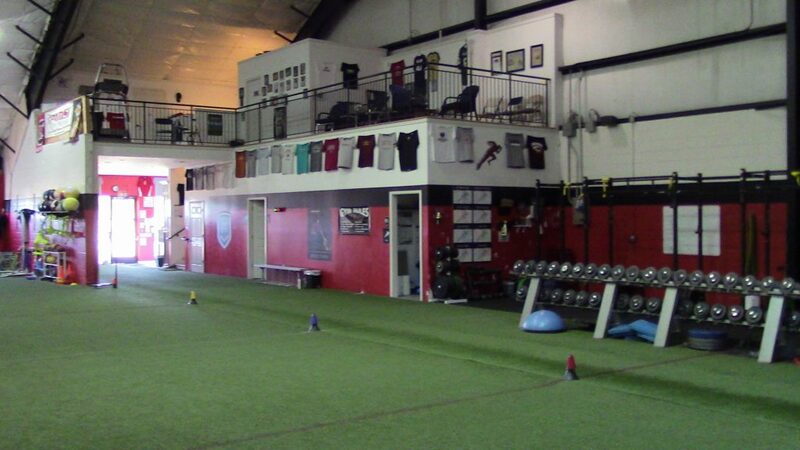 We invite you to come on out and check out the facility. 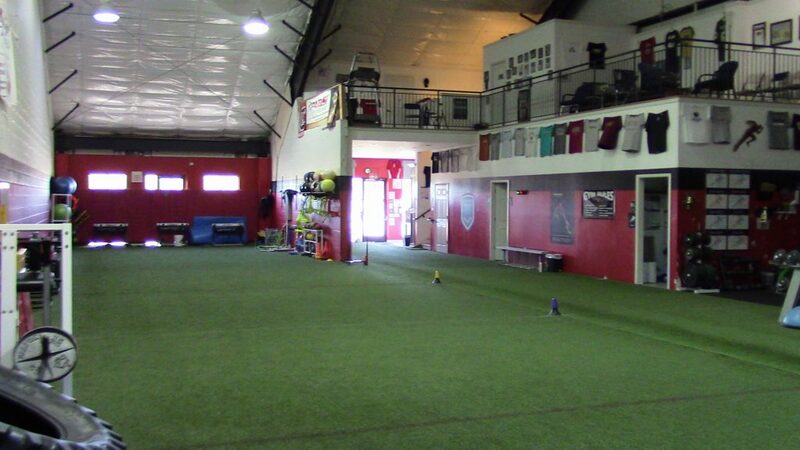 It is a must-see for any athlete looking to take their game to the next level.